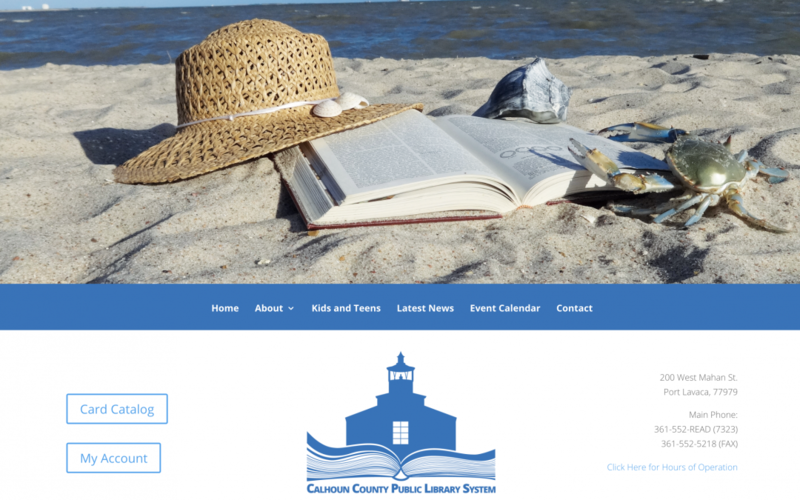 We are excited to put more information at your fingertips with our new Calhoun County Public Library System Website! On this website you will be able to access many online resources available to you as a benefit of your library membership. This website will also help keep you informed of all the many events that we have to offering at our various branch locations. Feel free to bookmark this site and also like our Facebook page to get the latest news from the Library.